Mirroring software can be handy most of the time. Say you want to stream videos from online sites on the go, you can use it to mirror iPhone to Chromebook so you can still watch your favorite shows while travelling. Although a lot of mirroring programs seem to be promising, some of the tools you can find online don’t work at all or are difficult to use. In this article, we listed some of the best apps which are way easier to use and offers excellent features. 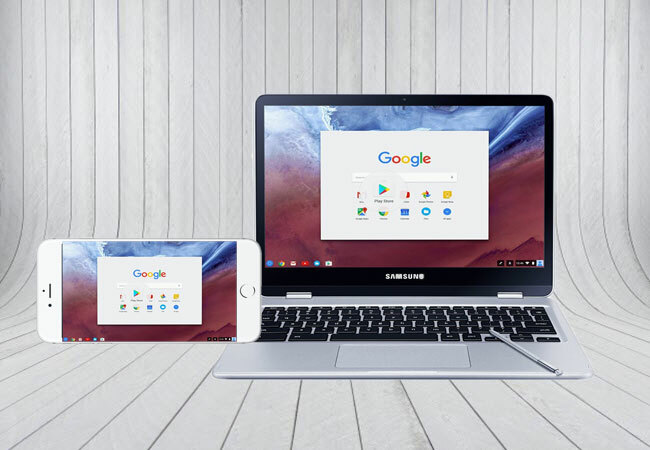 So, if you have an iPhone and want to mirror it onto your Chromebook, then check out the programs below. 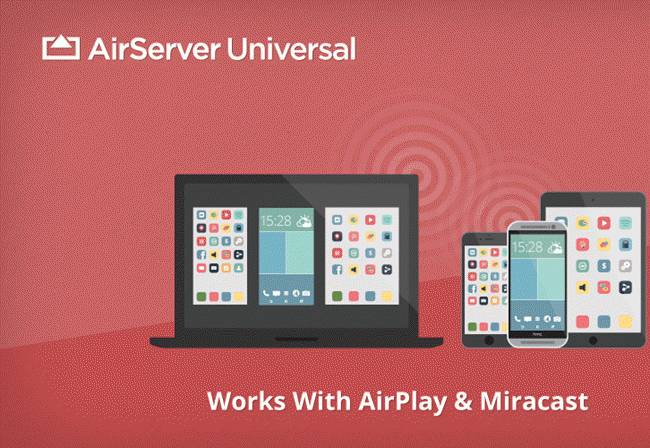 AirServer is a handy screen mirroring software for Android and iPhone. It implements all the major screen mirroring technologies. Thus, you can wirelessly screen mirror any device such as iPhone, iPad, Android, Nexus, Pixel. In addition, it is fully compatible with Mac, Chromebook, or Windows 10 PC. With it, you can cast mirror iPhone screen to Chromebook allowing you to wirelessly stream all your media files onto your computer. To use this app, start by downloading this tool on your Chromebook. Then, proceed to the steps for finally display your iPhone to Chromebook. 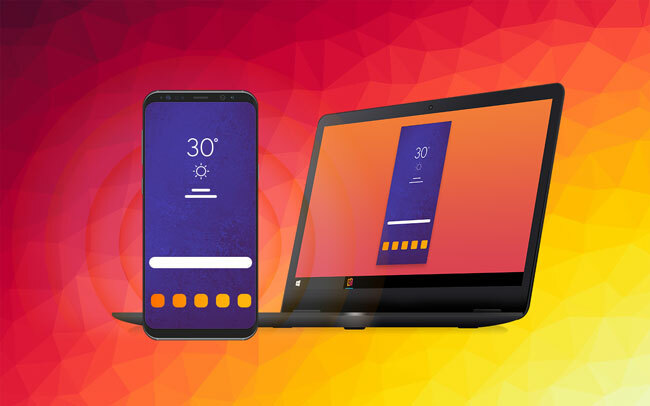 Once the download is complete, launch the app and connect both your Chromebook and iPhone to the same wireless network. Now open the Control Center on your iPhone by swiping up from the bottom of your screen. Tap on “Screen Mirroring” and from the list of devices detected, select the name of your PC to enable mirroring. Then you will see that your iPhone has been successfully mirrored to your Chromebook. Mirroring 360 is a good alternative to cast iPhone to Chromebook. This is a professional mirroring tool designed to share your mobile device’s screen to a computer and vice versa without the need for cables. The pro version of this tool allows you to display your screen with up to 40 devices at once. You can share it to any Windows, iOS, Android or Chromebook device. Its features are really helpful when it comes to facilitating corporation-size and large-scale deployments. Furthermore, you can utilize its Mirroring Assist feature when you can’t find the name of the receiving computer from the available devices. Now to learn how to use Mirroring360, you can refer to the guide below. Download the app on your Chromebook. Install and run the program. Click on “Start Sharing” located on the right-hand side of the interface. After that, open the Control Center on your iPhone and tap on “Screen Mirroring” and then connect your iPhone by tapping the name of your PC from the detected devices. Once done, you are now ready to watch movies or play games from your iPhone to your Chromebook. Another useful program you can consider using is Reflector 3. Similar to the previous tool, it’s packed with a bunch of attractive features such as mirroring multiple devices at once, screen recording and even lets you add audio narration if necessary. With this tool, you can easily Miracast, Google Cast as well as AirPlay-enabled devices. Thus, you can effortlessly run iPhone on Chromebook. Aside from that, you may choose to play music on your computer connected to speakers if you are only streaming audio. However, compared to other similar programs, this is more expensive. Meanwhile, for a detailed guide on how to use it, you can follow the given step-by-step procedure. Download the software on your computer. Install and launch it afterwards. On your iPhone, select the “Screen Mirroring” option from the Control Center. Select the name of your Chromebook from the devices detected. After that, you will see that your iPhone screen has been mirrored to Chromebook. Finding a mirroring app to mirror your iPhone to Chromebook, isn’t that difficult. And yet searching for easy-to-use and favorable tools can be quite a burdensome job. Meanwhile, each tool has its own advantages and disadvantages. 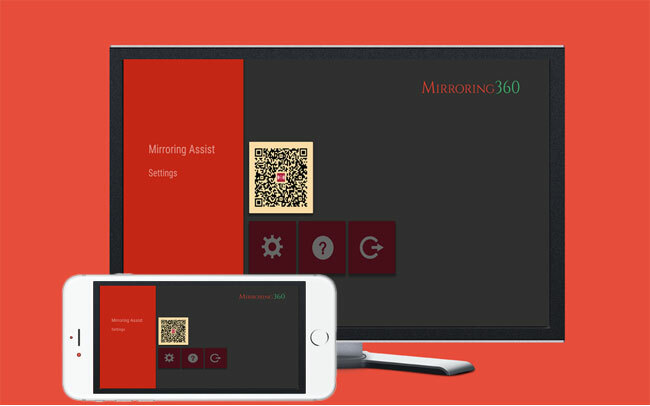 Mirroring360 is most likely useful for collaborative work. On the other hand, you can choose between Reflector 3 and AirServer if your sole purpose is mirror iPhone device to PC or onto your Chromebook.